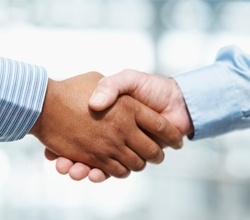 At APP Financial, our client's trust and best interests are always our top priority. We value our client's privacy by keeping personal information confidential; we do not share or sell any client information. Compliance to industry regulations is always top of mind with our advisors and staff. We have designed our processes and developed our staff with integrity treating everyone with dignity and respect and always striving to provide the best service possible to our clients. When you choose our services, you benefit by obtaining comprehensive advice from a team of highly qualified professionals – individuals with vast experience in addressing your particular financial needs. As an independent financial planning firm, we represent our clients and their interests rather than any specific company. While some financial institutions recommend investment products that are manufactured by parent or subsidiary business entities, we have no such ties. Our independence is vital to delivering objective and unbiased recommendations. There is no question that retirement comes with its own unique set of challenges. 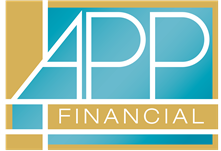 At APP Financial, we strive to use our experience, skill, and thorough understanding of your needs to build a portfolio that has the highest likelihood of helping you face these challenges with success.